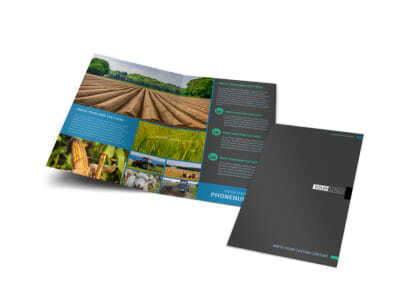 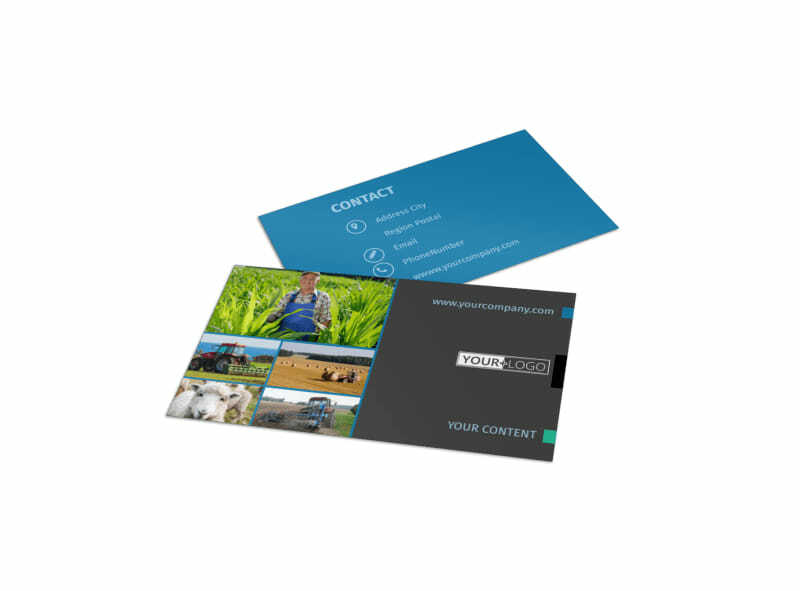 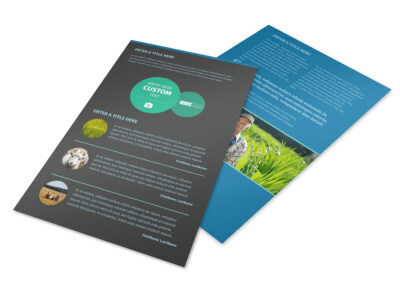 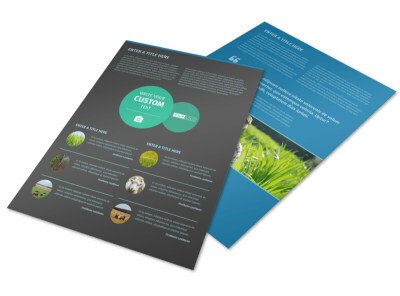 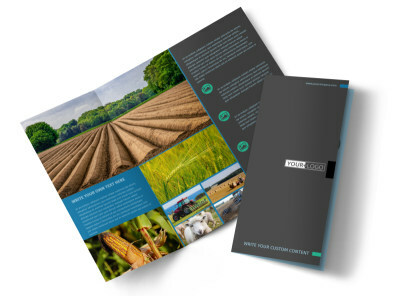 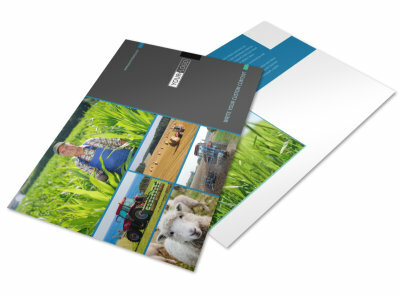 Customize our Farm Management Business Card Template and more! 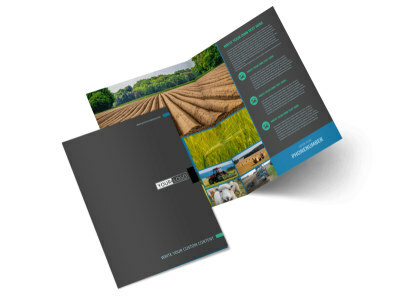 Put a farm fresh spin on networking and let clients know that your agricultural expertise is just a phone call away with farm management business cards. 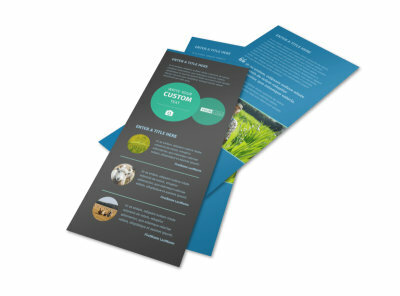 Use our online editor to customize a template with a homey color theme, images, and other eye-catching design elements that highlight your business’s name and contact info. 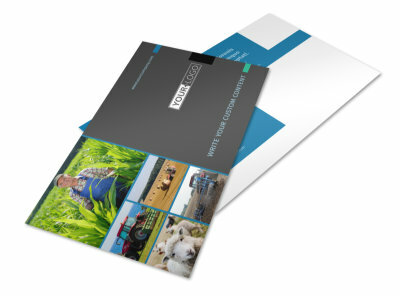 Print from your own office, or utilize our printing services for more professional looking cards.